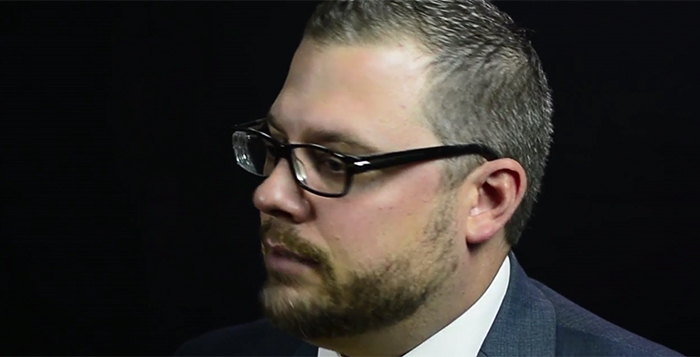 Incoming Pinal County Attorney Kent Volkmer talks about why he came to Arizona from Ohio. 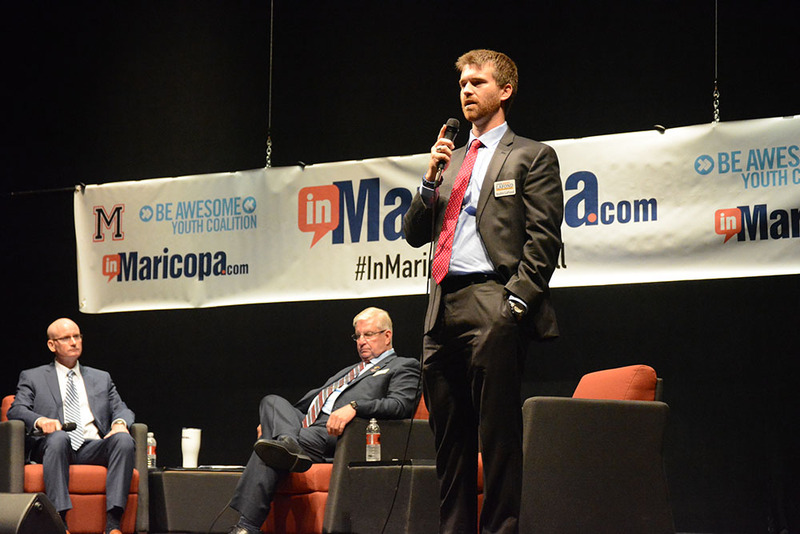 Soon to be the new Pinal County Attorney, Kent Volkmer sat down with InMaricopa to talk about the campaign against fellow Republican Lando Voyles, changes he wants to make in the office, how he will work with a new sheriff and his opinion of state Prop 205. Volkmer has been in private practice in Pinal County for nine and half years. 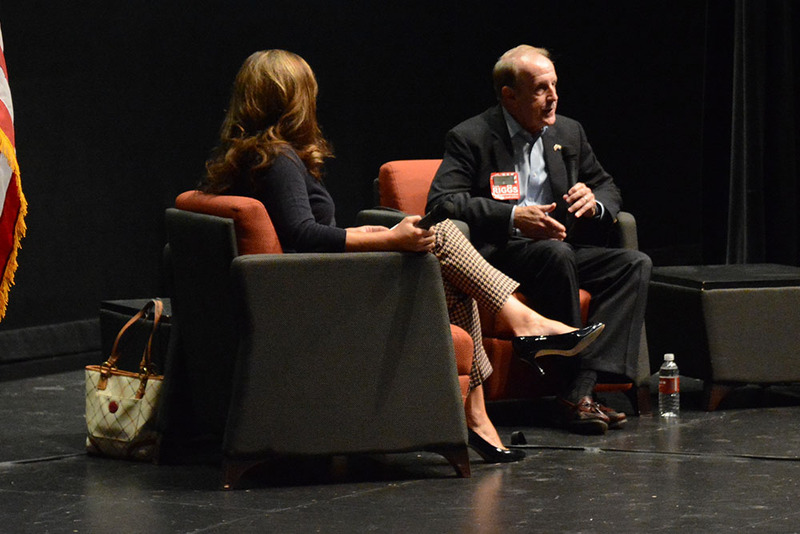 He won the GOP primary in an upset and has no competition in the Nov. 8 General Election. If already the winner, why all the signs up still. I thought AZ election laws gave you a week to remove.